Learning how to fully understand Google Analytics is not always at everyones top lists. If you want to learn more about a few important and key things involving your website, and want to be able to answer questions like: “how many people visiting page?”, and “who is my actual target audience?” together with understanding visitor trends, then read on. Getting more insight into Google Analytics is vital within the early stages of launching a website. Tip – Google Analytics is VITAL for the growth of your blog and is critical when it comes to maximizing your website’s potential. It allows you to see everything from where your audience is located and how they’re finding you, to what content is getting the most views, and who’s on your site in real time! 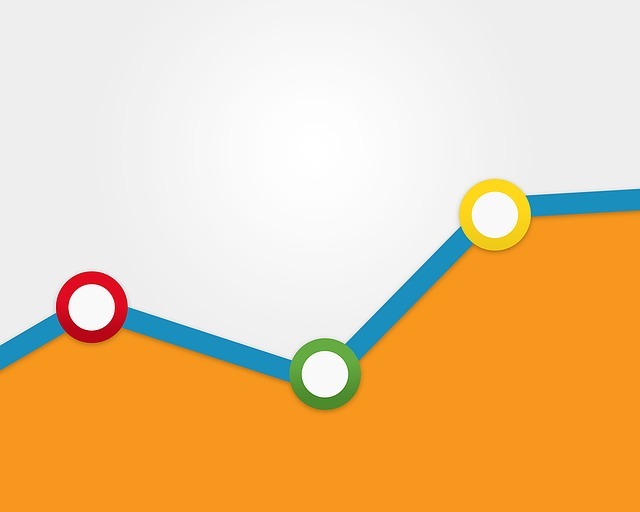 For the most part, Google Analytics can be fairly easy to digest and understand. It all comes down to having the proper tools and instructions to follow along with. There are so many websites, tutorials, and how-to’s when it comes to getting started with Google Analytics. Tip – Know your website’s plugin capabilities. Most web-hosting platforms can track your google analytics for you, but each plug-in is different. Look into a few different options to see what might work best for you and your website.